Have you ever had an album that you really loved, but you couldn’t quite explain why? 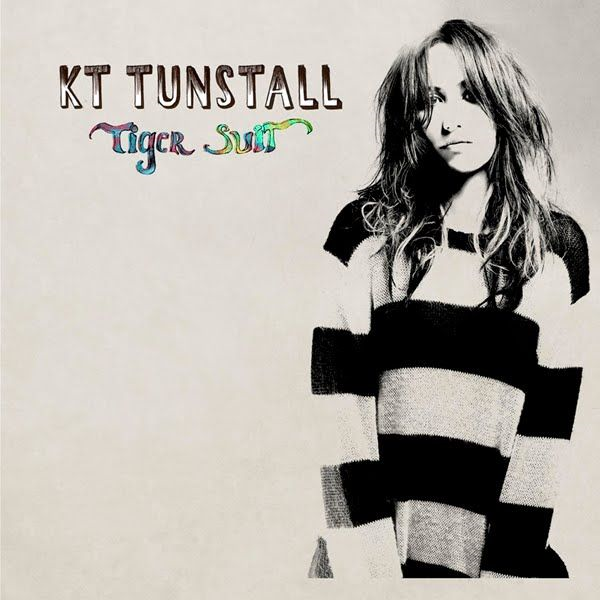 For me, there’s “Tiger Suit” by KT Tunstall. I’ve selected it for Day 21 of the GREAT 28, and in this video I’ll attempt to express why.